BOCA RATON, Fla. - Phyllis Roland's attorney said she was struggling in a hidden camera video place in her nursing home room. In the video, the beeping of an alarm is heard and the tube that helps her breath is no longer connected. "Our view is that she is in the process of suffocating," Donald Fann, who is Roland's attorney, said. The video and the alleged treatment has led to a lawsuit. A certified nursing assistant is in the room at that time and is seen moving the tube when the alarm goes off. "That's it. She popped it off," Fann said. "That's the alarm for the vent." Fann said the problem is that the CNA doesn't spring into action. "It was disconnected for almost 6 1/2 minutes," Fann said. "That's a problem." Fann spent more than 20 years representing and defending nursing homes, but he's now representing Roland and her husband, Greg. "In my opinion, what is depicted in that video is abuse," Fann said. Two years ago, a severe stroke left Phyllis Roland blind and unable to speak or move on her own. 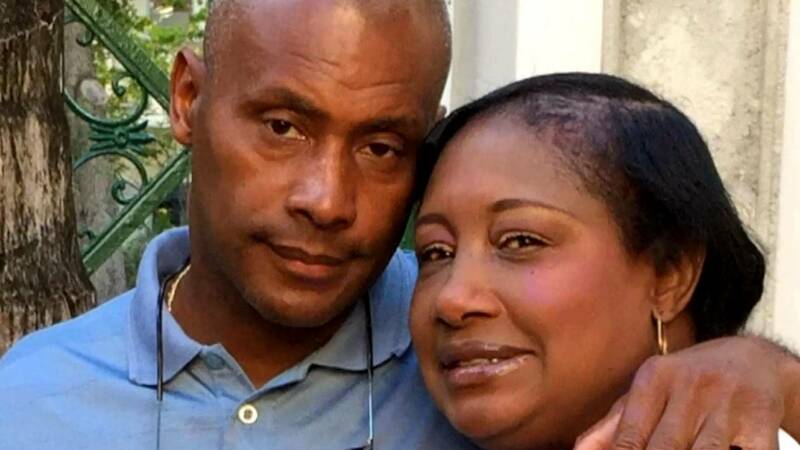 "She was the love of my life," Greg Roland said. He moved his 58-year-old wife into Avante in Boca Raton for around-the-clock care nursing care. "I see her six, seven hours a day, every day," Greg Roland said. "Her care is very important to me." According to the lawsuit, during her seven months at the facility, Phyllis Roland developed ulcers on her heels and infections. It also said there were issues with the care of her airway. A bed sore developed that was so big a fist could fit in it. The suit said she was taken to a hospital four different times from Avante. Greg Roland was concerned about what might be happening after he left for the day. "So you decided, 'I'm going to put a camera in here.' Why?" Local 10 News investigative reporter Jeff Weinsier asked. "When I saw the care wasn't getting better, I felt that is what I needed to do," Greg Roland said. 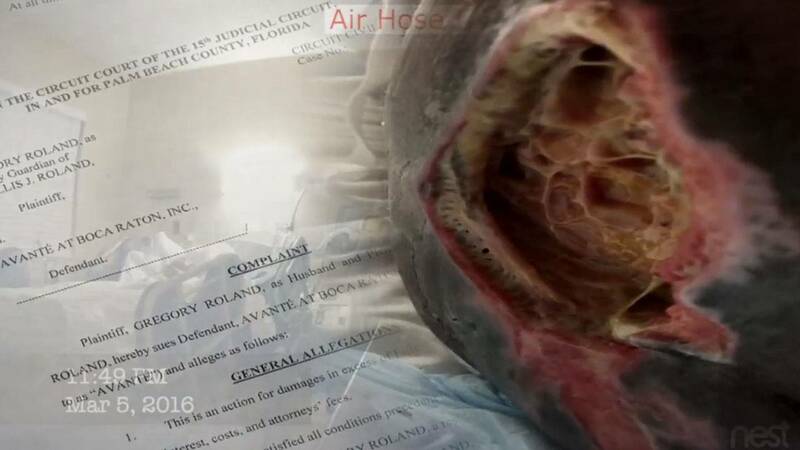 Caught on camera one night was a CNA seen moving the air tube. She appears to adjust it, and the alarm goes off. With the alarm blaring, the CNA goes to the back of the bed and appears to push a button. She then goes out of frame and appears to leave the room for a minute and 30 seconds. When she returns, the alarm still blaring. Phyllis Roland had been off the ventilator for two minutes. The CNA checks something on the side of the bed and walks away again. 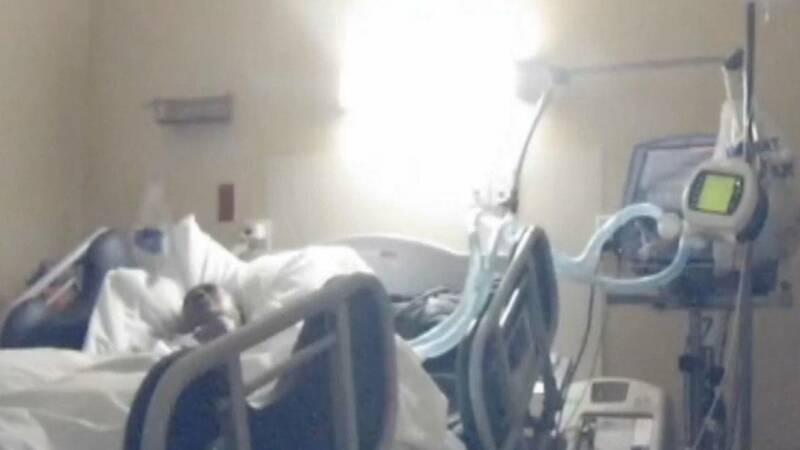 The video shows that, five minutes and 48 seconds after the alarm went off, a respiratory therapist walks in, makes the discovery and appears shocked. There's a commotion and the CNA caught on camera touching the tube when the alarm goes off, comes into frame and said, "Don't blame me. I didn't touch nothing. Everything was fine." 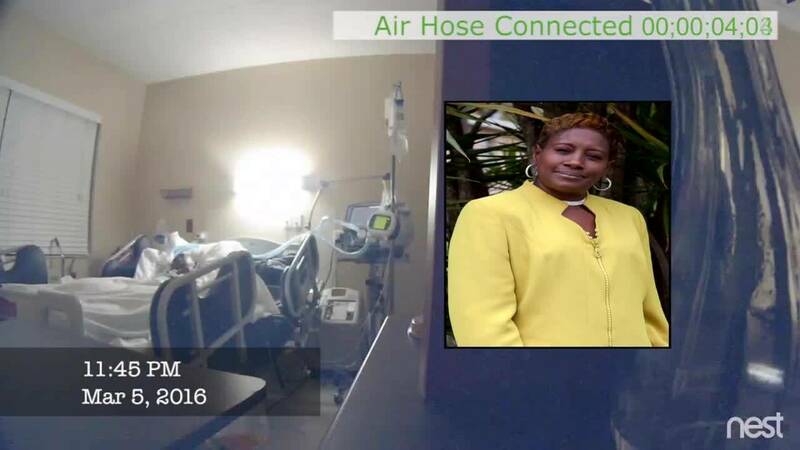 The video shows Phyllis Roland appeared to be off the ventilator for 6 minutes and 21 seconds before it was reconnected. "This particular case is the worst because it is documented," Fann said. When Weinsier went to the nursing home and asked if an administrator could come out, no one ever did. He also went to the Hollywood headquarters for Avante at Boca Raton. "Would you please turn off your camera?" someone at the location said. The general counsel wouldn't talk about pending litigation. A respiratory therapist who has seen the video said the alarm should never be ignored. "We're seeking justice," Fann said. "They treated her like an animal." Phyllis Roland has been moved to another facility and is still recovering from that massive bed sore. Avante's parent company has asked a judge to put the lawsuit on hold and order the parties to arbitrate, something the company said the Rolands agreed to do when the nursing home admitted Phyllis Roland. "At Avanté, the highest priority is always the safety and well-being of the residents in our care. We believe the news story recently broadcast on local television does not accurately portray the reality of the committed care provided to our residents or the dedicated people who provide it. "We take these matters very seriously, and therefore we have notified the appropriate state authorities and immediately began an in-depth investigation. Privacy laws limit our ability to speak in detail at this time, but we would ask that others respect the privacy of our residents and our staff while we work through this process."